Huawei Nova 3 ticks most of the flagship-grade features and the most powerful quad-camera system yet. 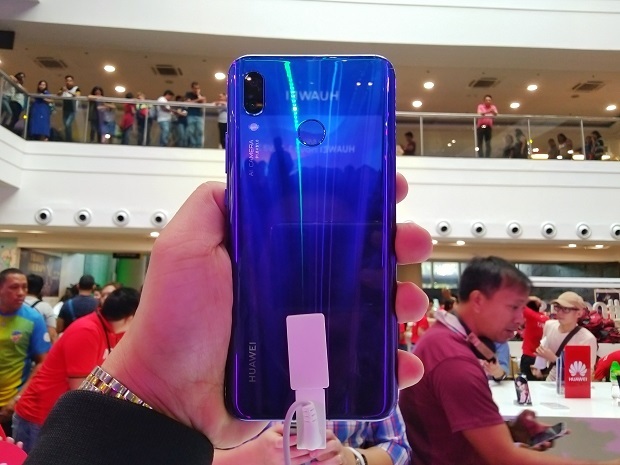 The Huawei Nova 3 is now official in the Philippines. The handset is dubbed to be the "most powerful AI quad-camera" in a smartphone, yet. For one, it comes with a flagship-grade chipset, the HiSilicon Kirin 970 SoC and 6GB of RAM. Aside from its powerful internals, the Nova 3 also boasts 24MP camera in both front and back panel creating an AI quad-camera powerhouse. 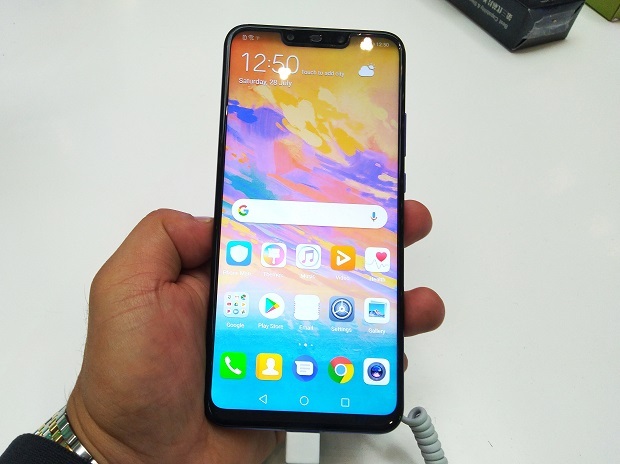 The Huawei Nova 3 features a 6.3-inch FullView display with Full HD+ panel at 19.5:9 aspect ratio. This makes the handset more slender in terms of construction. Likewise, the Nova 3 also rocks the Iris Purple tone which highlights the blue tone that slowly transitions into a violet hue. Aside from this stunning variant, the Nova 3 is also available in Red and Black colors. Huawei Nova 3's cameras are reinforced with AI technology. The dual-front camera is defined by a 24MP sensor with f/2.0 aperture; and a 2MP sensor with f/2.4 lens that captures depth data and produce authentic Bokeh effects. These cameras can detect over 200 scenarios across eight categories which include Sky, Plant, Beach, etc. Moreover, the rear camera module is composed of a 24MP monochrome and 16MP RGB with dual f/1.8 aperture 6p lens. Running the whole show will be the EMUI 8.2 on top of Android Oreo. It offers great enhancements that improve user interaction and experience with the handset. The 3750 mAh battery will power the handset away from the wall outlet. The Huawei Nova 3 will be in pre-order status starting August 4 until August 10. It'll be available on August 11 at Php 25,990. You can also get it via Home Credit in 0% interest over 6 to 9 months. Successful pre-orders will get a premium Bluetooth Speaker.